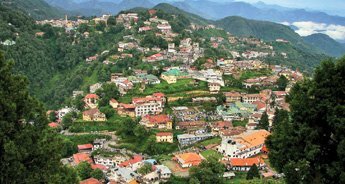 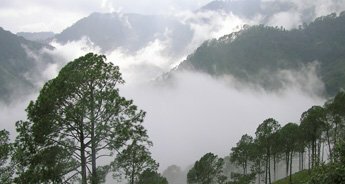 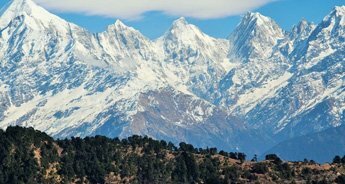 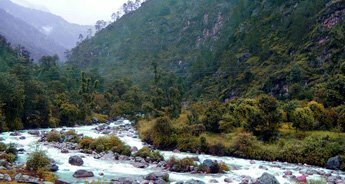 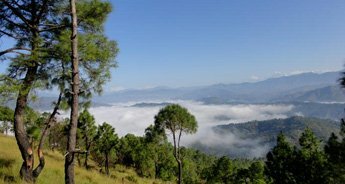 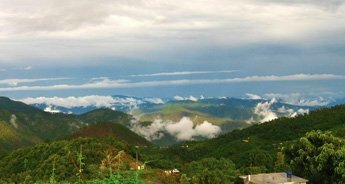 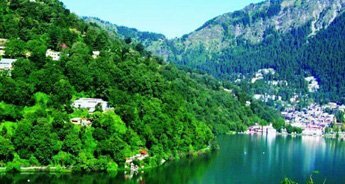 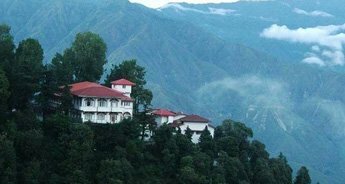 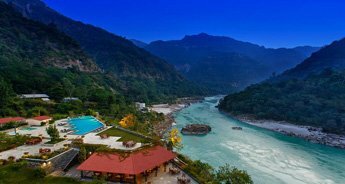 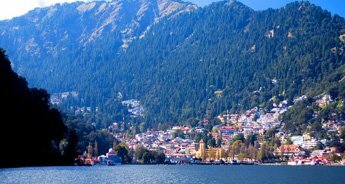 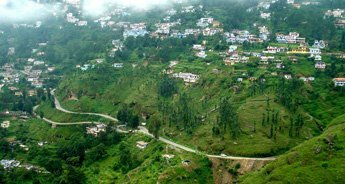 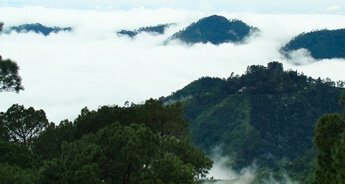 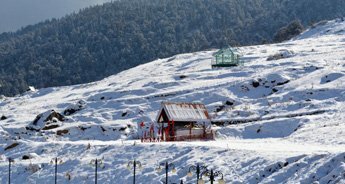 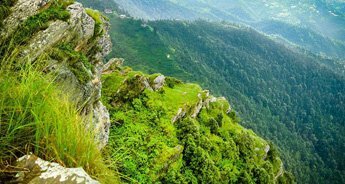 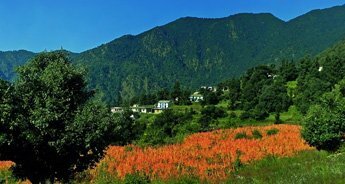 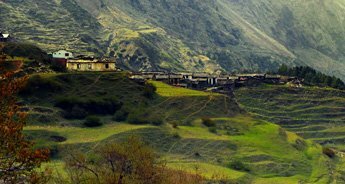 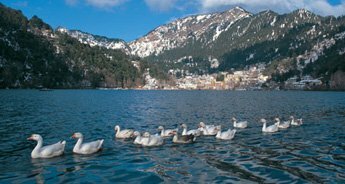 With this weekend tour package, discover the magnetizing beauty of Kausani hill station that is located in the Bageshwar district of the Uttarakhand. 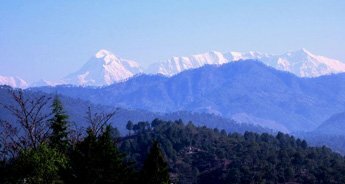 Explore the beauty of Kausani and spend some leisure time with your near and dear ones from the hustle-bustle of city life. 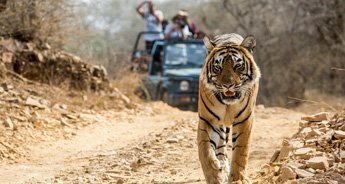 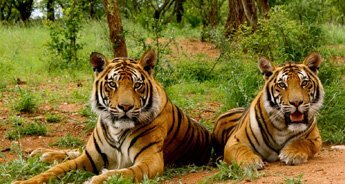 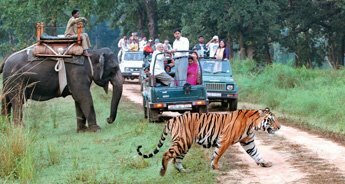 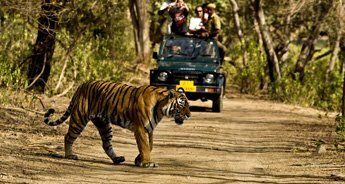 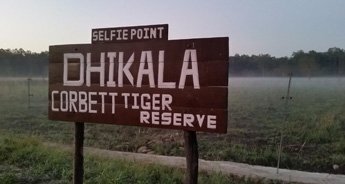 Lush forests, secluded environment and exotic flora and fauna will blow your mind.